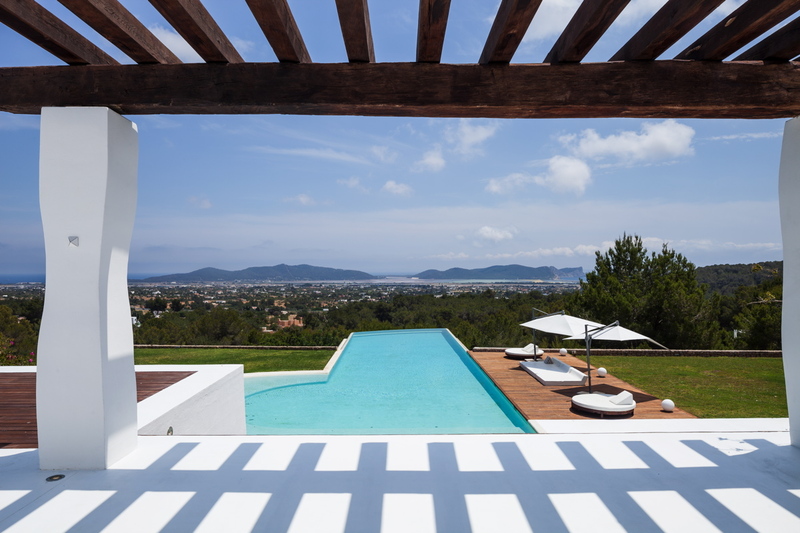 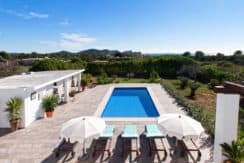 Find your apartment , house, villa in Ibiza. 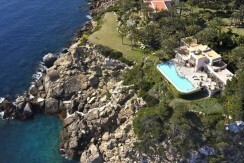 Buy or Sell your property in Ibiza. 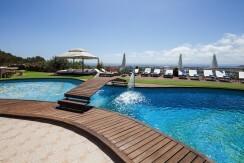 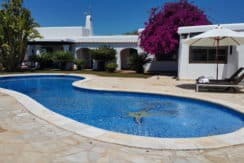 Short, longterm or holidays rentals in Ibiza.